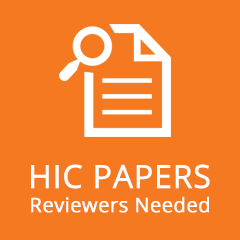 Papers submitted by potential speakers are a vital part of the annual HIC program and require the careful attention of our valued reviewers. Reviewers need to be available during the period 27 March to 1 May. Contact us by 16 February if you can help.